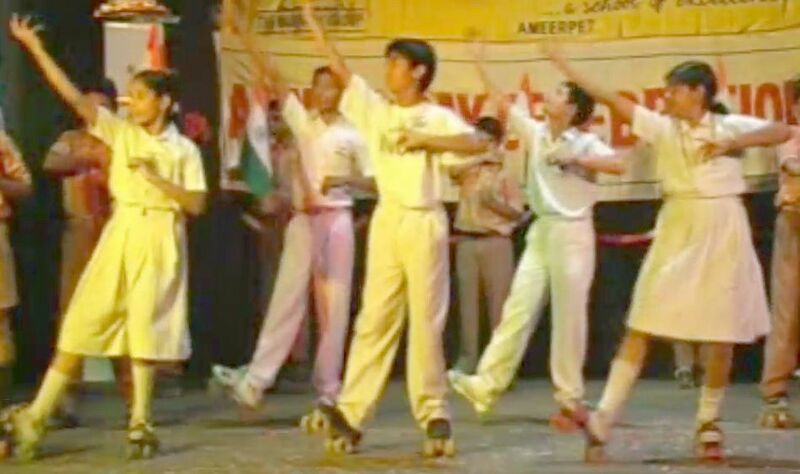 The Skaters are practicing dance skating more then 30 classes daily 1 hour.and they give the best skating dance performance on the stage at school annual-day function. 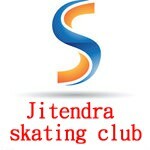 Jitendra skating club, one of the best coaching center in Hyderabad. we will make children to achieve as professional skaters.